Belgium will end the year as number one ahead of world champions France in the global rankings released by FIFA. Belgium have 1,727 points by FIFA's calculations to 1,726 for France. 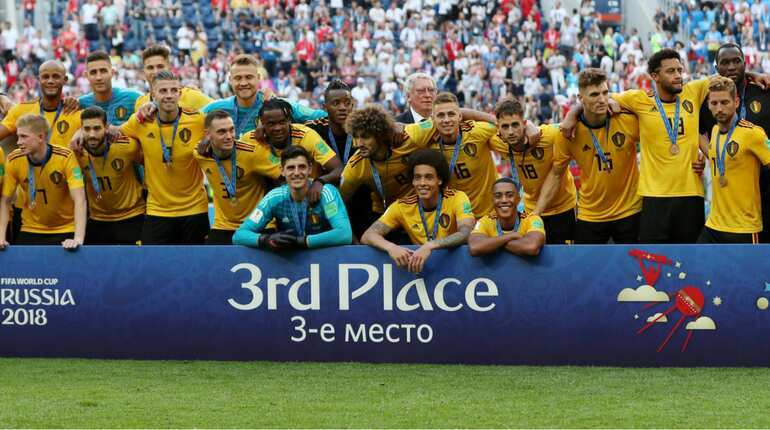 Despite finishing third at the FIFA World Cup 2018, Belgium ended the year 2018 as number one ahead of world champions France as per the global ranking released by FIFA. Belgium, beaten by France in the World Cup semi-finals, edge Didier Deschamps' team by one ranking point. According to points by FIFA's calculations, Belgium have 1,727 points. World champions are at number two with 1726 points. France has gained the most points since December 2017 (165 points), ahead of Uruguay (151 points) and Kosovo (133 points). Over that period, France won 12 matches, was tied in four and defeated twice. 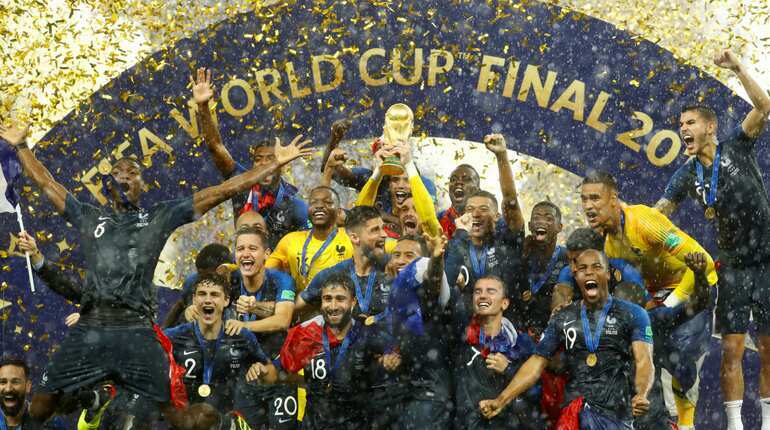 FIFA noted on their website that France were the year's "Best Mover". Brazil are number three with 1,676 points. 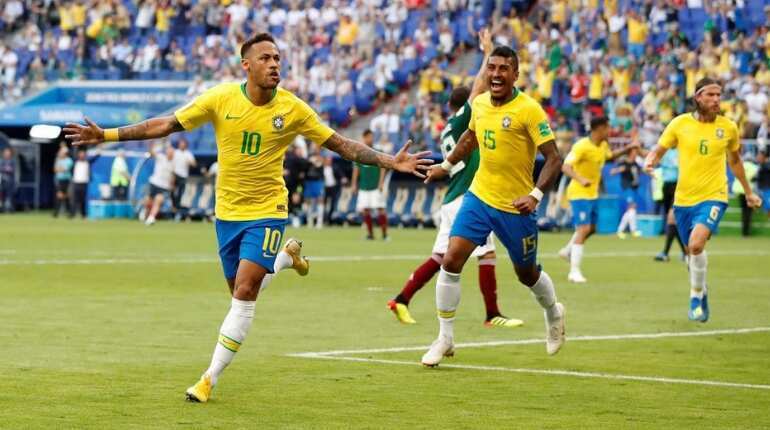 Brazil were ousted in the quarter-finals as they lost to Belgium 2-1 in the FIFA World Cup 2018. Since the rankings were introduced in December 1992, eight teams (Argentina, Belgium, Brazil, France, Germany, Italy, the Netherlands and Spain) have held the top position, of which Brazil have spent the longest ranked first. Croatia are at number four with 1634 points. Luka Modric-led Croatia created history at the World Cup 2018 as the team entered finals for the first time in history. As a result of their successive displays of resilience and determination, they become the 13th different nation to reach their first World Cup Final. 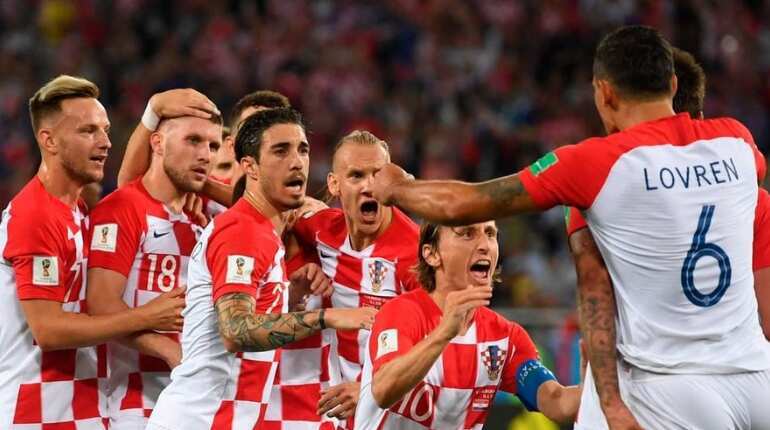 Croatia became the first team to avoid defeat after trailing in three knockout matches at a single World Cup. Harry Kane led-England team are at number five with 1631 points. England lost to Croatia in the semi-finals of FIFA World Cup 2018 and also to Belgium in the bronze medal match. 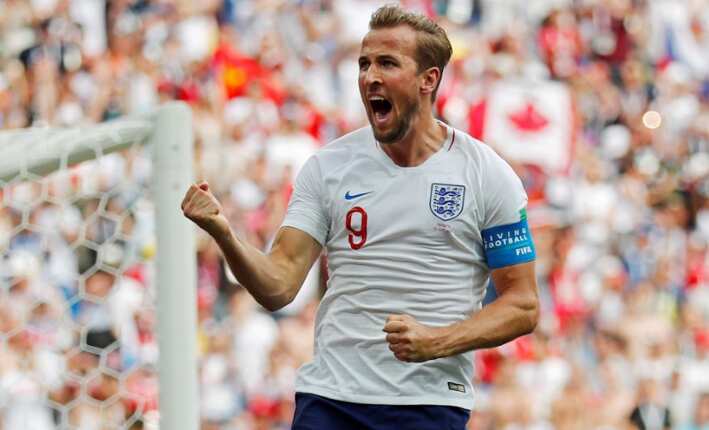 England coach Gareth Southgate said the players were deeply disappointed, but also mentioned that his young team could achieve great things in the years to come. "It's impossible to say anything to make the players feel better at this moment in time," said depressed England's head coach, Gareth Southgate. The current Euro champions Portugal are at number are placed at number with 1614 points. 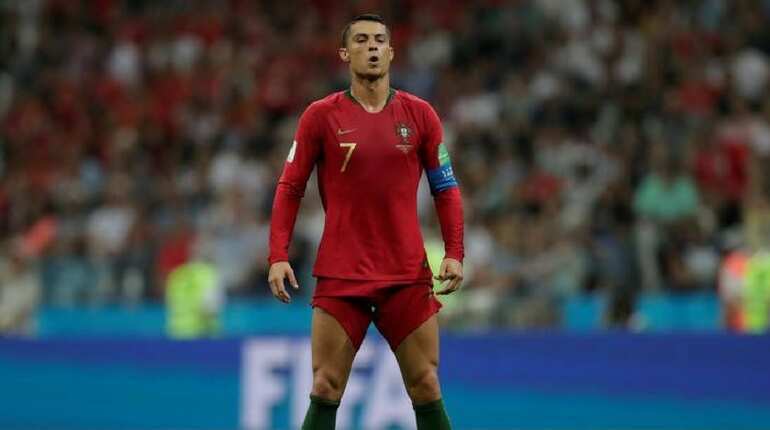 Portugal started their World Cup campaign with a stunning performance when their star player Cristiano Ronaldo scored a hat-trick in Portugal's opener clash to settle a 3-3 draw against Spain. But they failed to build on the momentum as they got knocked out of the tournament by Uruguay in the Round of 16. Uruguay finished the year 2018 being placed at number seven in the FIFA global rankings. 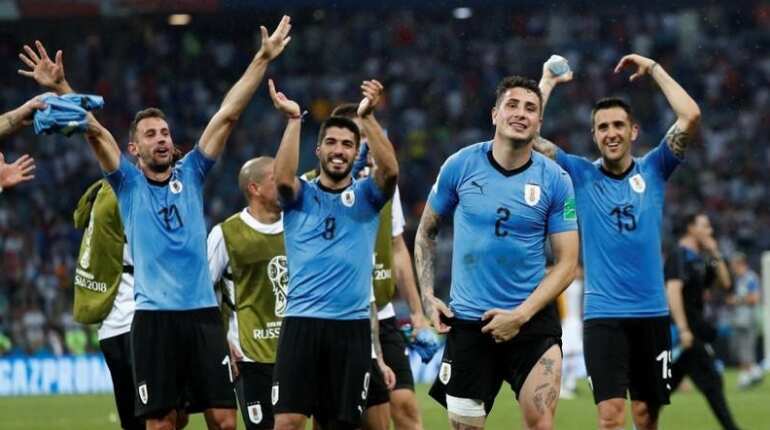 Uruguay were knocked out by France in the World Cup semi-finals. Switzerland are placed at number eight with 1599 points. 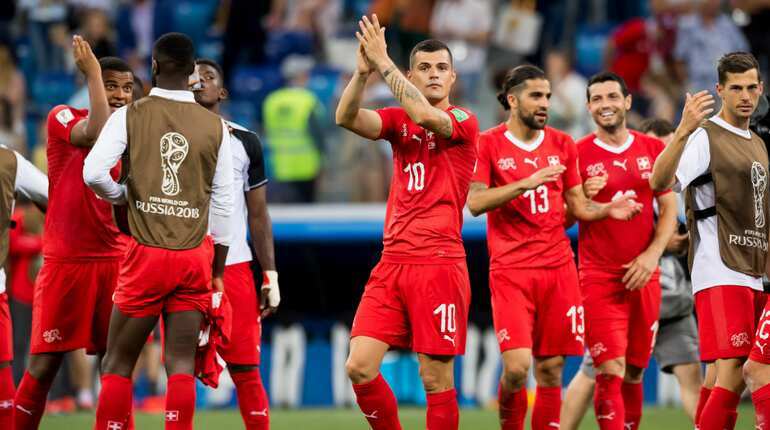 Switzerland were hoping to make the quarter-finals for the first time since 1954 but were ousted by Sweden in the Round of 16 in the FIFA World Cup 2018. Former World Cup champions Spain are at number nine with 1591 points. 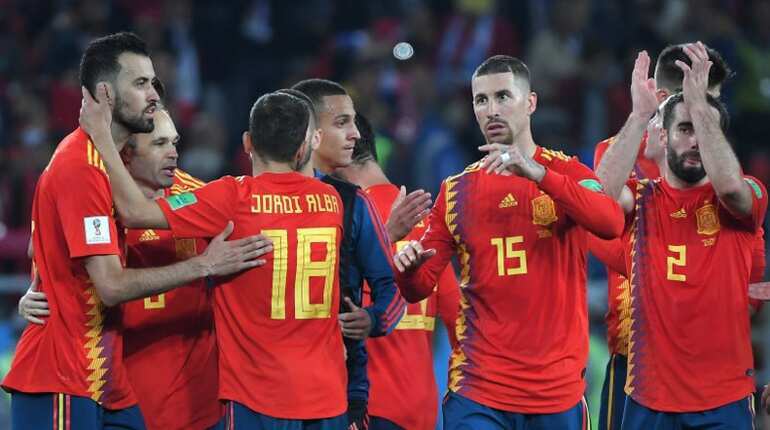 Their World Cup campaign suffered unwanted chaos just a day before the tournament when Spain's coach Julen Lopetegui was fired by Spanish football association. This was one of the reasons why Spain failed to perform at the World Cup. Denmark, who qualified for the Round of 16, are at number 10 with 1589 points. 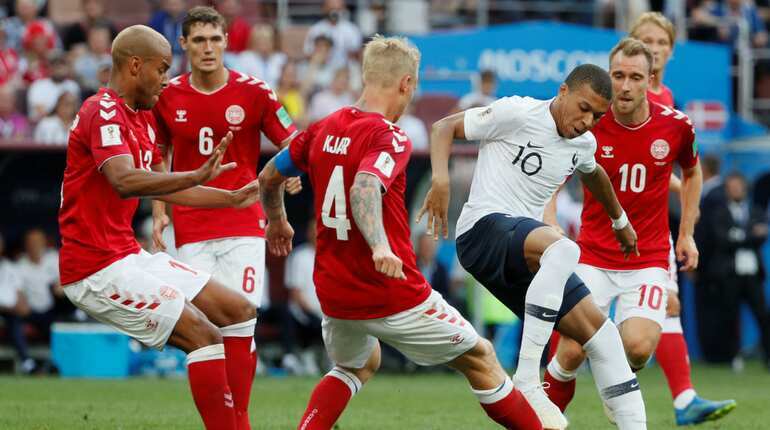 In football World Cup 2018, Denmark entered the Round of 16 but was outplayed by Croatia.